For top quality mulch, topsoil, and other landscape supplies think 317MulchIt! With 10 years of landscape experience, the pros at 317MulchIt have all the skills and know-how to provide you with the best landscape materials and supplies. 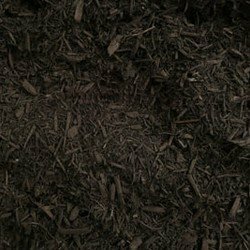 We have a wide selection of different kinds of ground-covering products, including mulch, colored mulch, stone, gravel, and sand. And with our guarantee to provide only the best products at the best possible price, you can count on 317MulchIt to help you get the landscape of your dreams without putting the squeeze on your bank account! 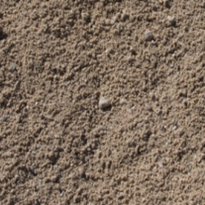 We have a wide selection of landscape products, including dyed and natural mulch, stone, gravel, and sand. With our guarantee to provide only the best products at the best possible price, you can count on 317MulchIt to provide you with quality material without putting the squeeze on your wallet! If you are looking for quality topsoil then 317MulchIt is the right place to look. 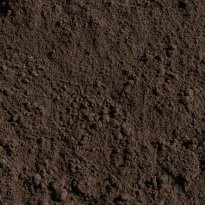 Our organic topsoil will provide you with quality nutrients and a well-balanced soil for any ‘dirty’ project. 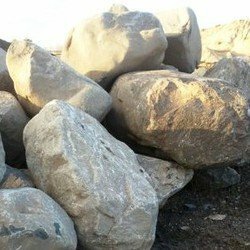 Landscape boulders can add a more natural look to your landscape. We have many to choose from at very reasonable prices. Stop by today or order online now! 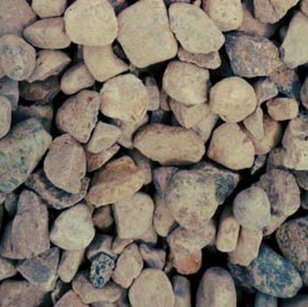 We carry many types of gravel for most landscape and construction projects. Call 317MulchIt or order online for your stone and gravel projects. 317Mulchit offers free delivery to anyone ordering 4 or more yards of any 1 material (within a 15 mile radius). 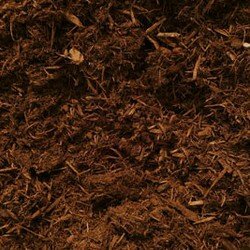 What Are the Features of Different Kinds of Mulches? 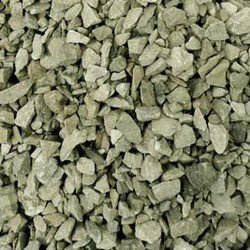 If you are looking for top-quality gravel, boulder, soil or mulch delivery to your home or business at a competitive price, then just call the experts at 317MulchIt at 317-685-2448 or complete our online request form. Feel free to shop at our online store or call an associate today at 317-685-2448!